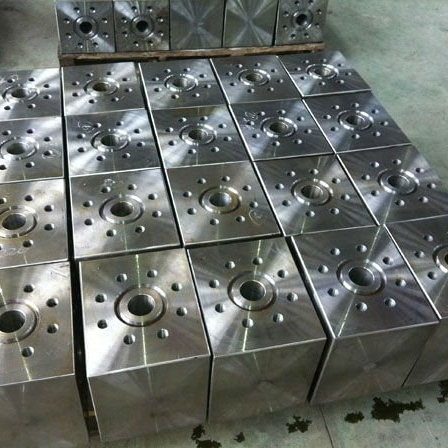 Studded Tees and Crosses are very important components for Wellhead Assembly Christmas Tree. They are assembled on the X-mas Tree where an angled connection is required. 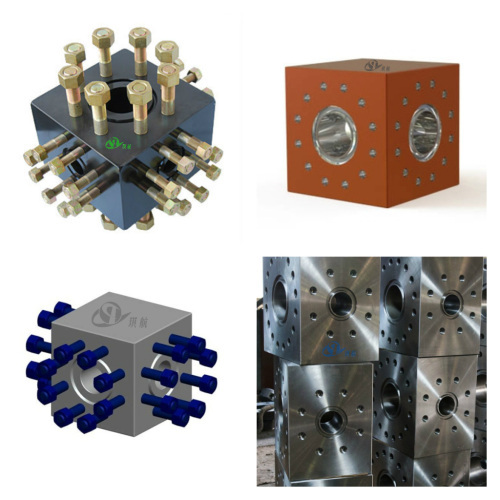 They are made from solid metal block. 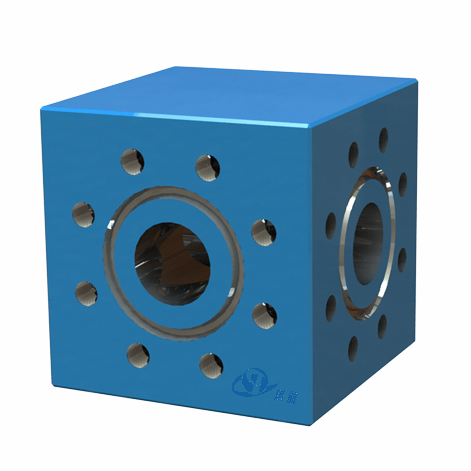 Boundary Dimensions - Bore and centerline-to-face dimension shall conform to API 6A standards. 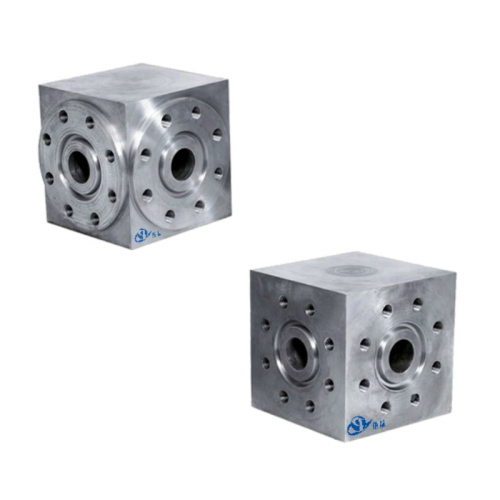 Common configurations include 4 way, 5 way, and 6 way crosses along with ells and tees with pressure ratings from 2,000 to 20,000 psi. 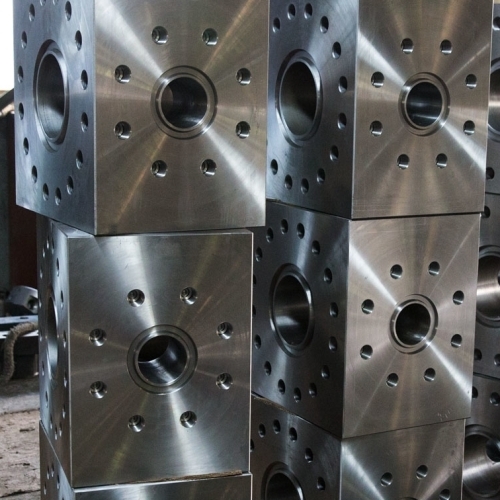 Qihang's Forged Crosses and Tees (studded crosses, studded tees, flanged crosses, flanged tees) are field-proven which are fully designed, manufactured, and tested according to API 6A and API Spec Q1 standards. 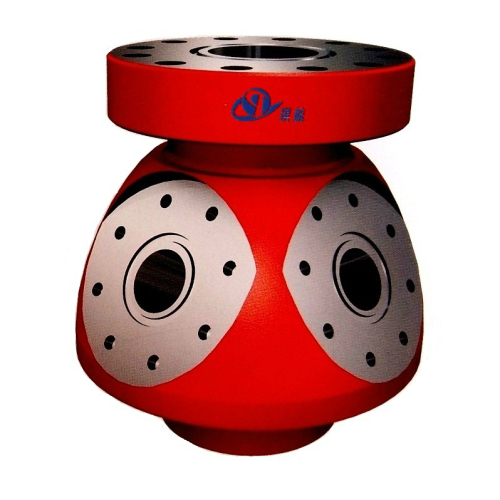 The standard material is forged AISI 4130/4140 low alloy or AISI 410 Stainless Steel. 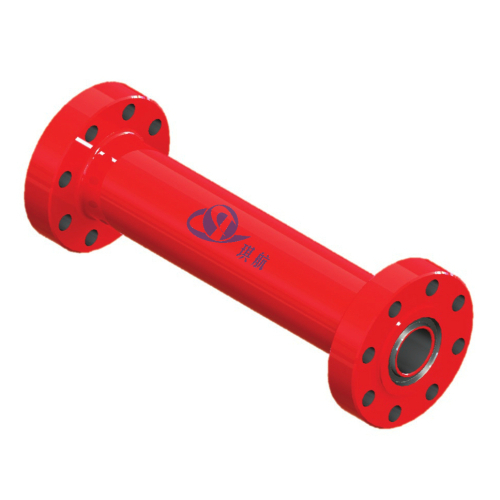 Various sizes and pressure ratings are available at competitve prices. 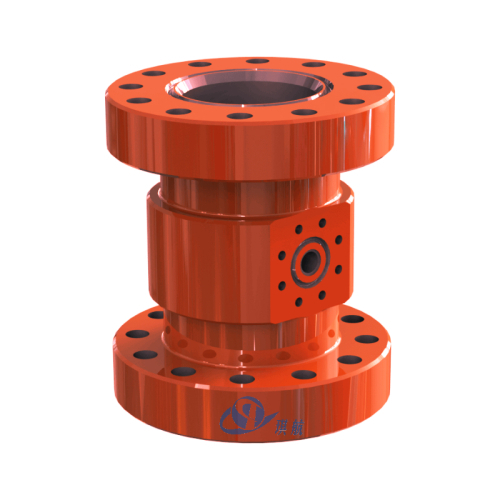 Nominal Bore: 2 1/16″, 2 9/16″, 3 1/8″, 3 1/16″, 4 1/16″, 7-1/16"
Overlays like SS 316L or Inconel 625 on ring groove can be incorporated for corrosion resistance. 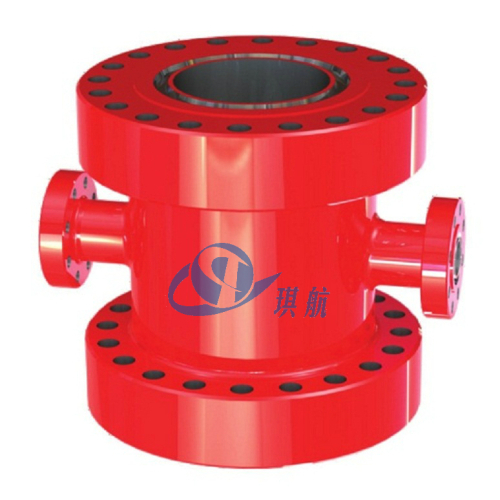 Qihang produces Top Quality API 6A Wellhead Component Tees & Crosses at Truly Competitive Prices.